The exhaust system in a car is one of the least attractive parts, but is also one of the most important. 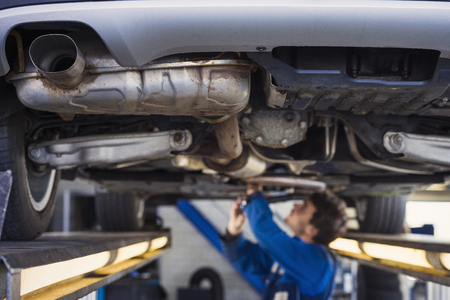 The United States has a number of regulations about vehicle emissions that must be followed and your car’s exhaust system helps keep those in place. The exhaust system also serves the purpose of helping your car rid itself of noxious and dangerous gas emissions that could otherwise make you and your passengers sick over time. These are some of the base reasons to have a working exhaust system, but are not the sum total.